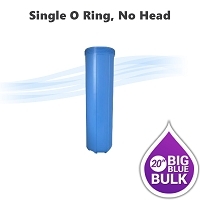 Home > Parts > Filter Housings > 20" x 4.5" Big Blue > 20"x 4-1/2" Big Blue double o ring type Purple clear water filter housing, 1" NPT ports. 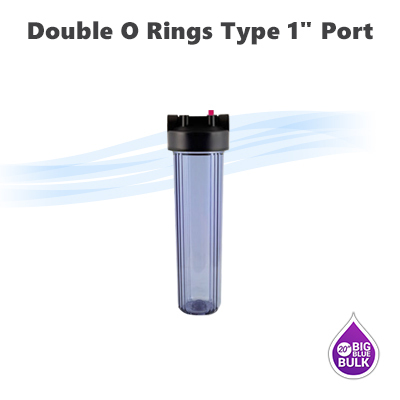 20"x 4-1/2" Big Blue double o ring type, purple clear water filter Housing ,1" NPT ports. Standard, double O ring Filter Housing, Made of 100% ABS plastic material ( Acrylonitrile butadiene styrene). Reinforced polypropylene housing have excellent chemical resistance and ideal for many residential and commercial applications. 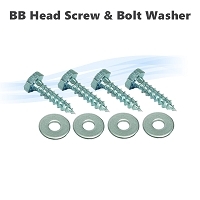 manufactured from FDA compliant. 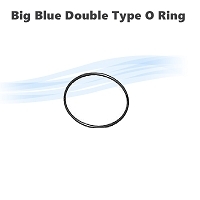 20" Big Blue, purple clear filter housing with double O ring. 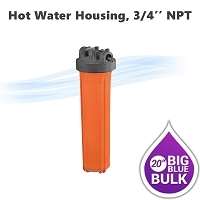 20"x 4-1/2",HIGH Temperature 3/4" NPT, Hot Water filter housing. 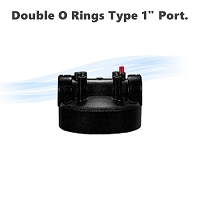 Replacement head for 10" & 20" Big Blue housing Single O Ring type 1" port.